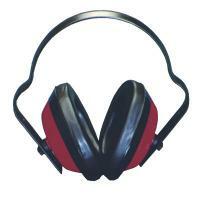 A light weight and durable ear muff defender providing the user with alternative low cost but very effective hearing protection. H=30, M=20, L=12, SNR=23. Conforms to EN352-1.